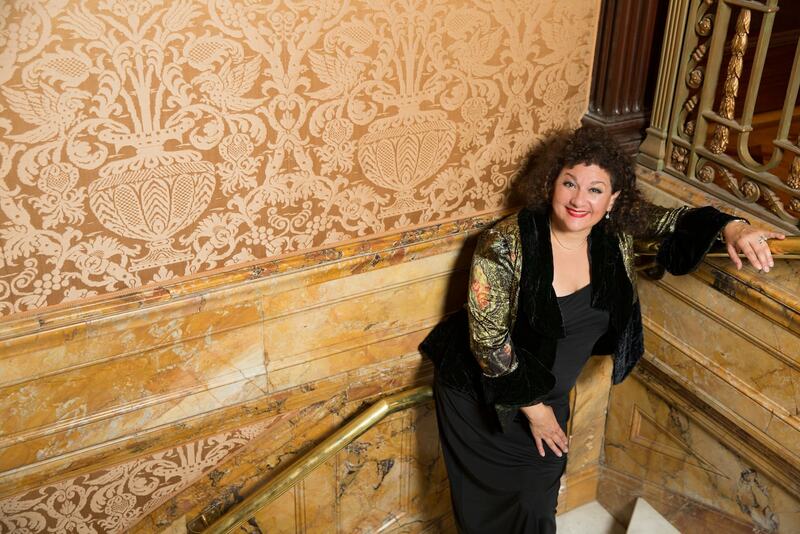 Sharon Azrieli was born in Montreal and moved to New York as a young adult to pursue her passion for music. After finding initial success in featured roles like Juliette in Romeo and Juliette in 1992, Sharon’s career really began to flourish. 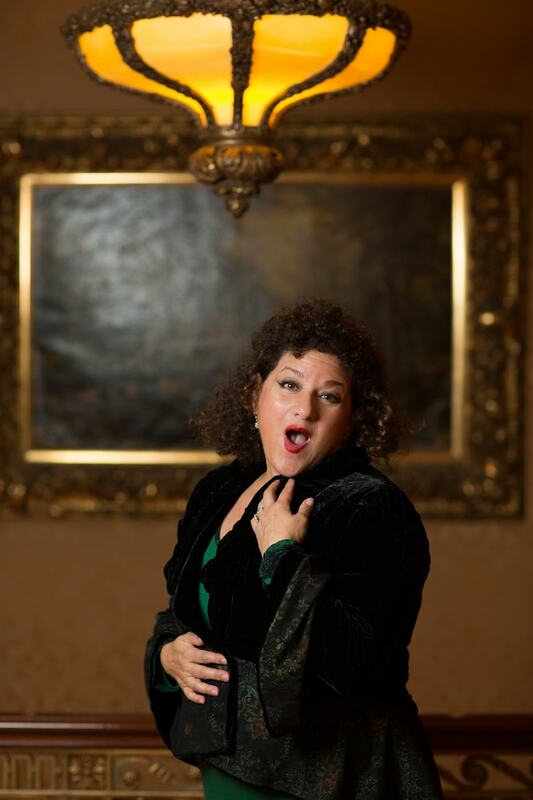 Since her first performance at the Israel Vocal Arts Institute in 1990, Sharon has acted and/or performed in over 60 concerts and operas. Sharon has been called a “mistress of merry inflections, piquant phrasing, and pointed words” by Andrew Porter of the New Yorker. 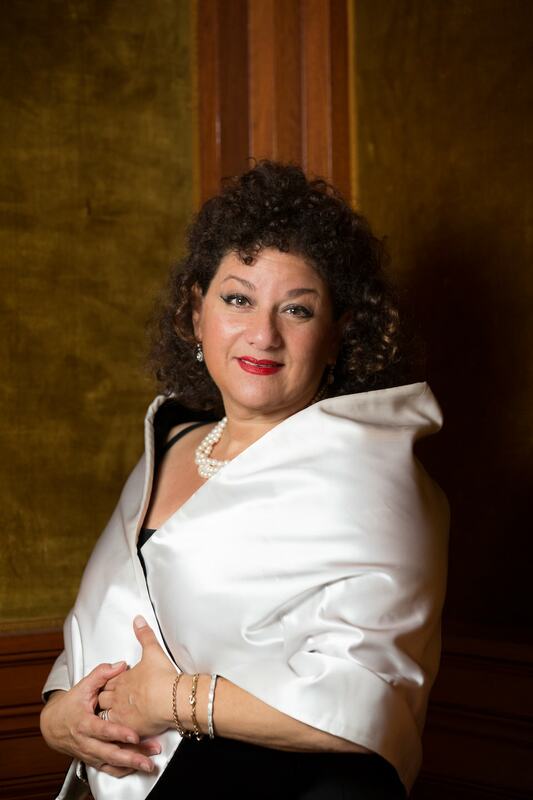 She has also received numerous accolades throughout her career including the Prix Virtuoso award, by La Petite Maison Des Arts in 2015, a first-place finish at the Jarmila Novotná Competition, RTIVC in 1995 and was a finalist in the American Opera Auditions in 1990. 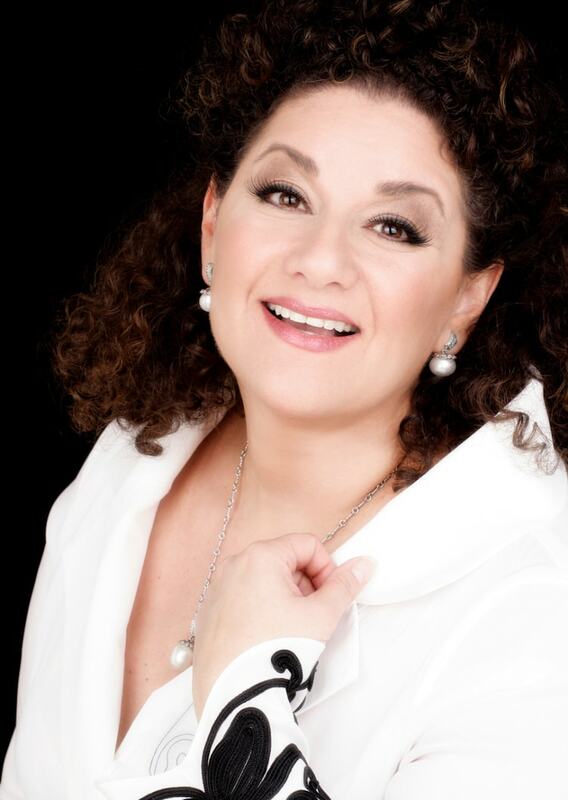 Read more about Sharon Azrieli on her about us page. 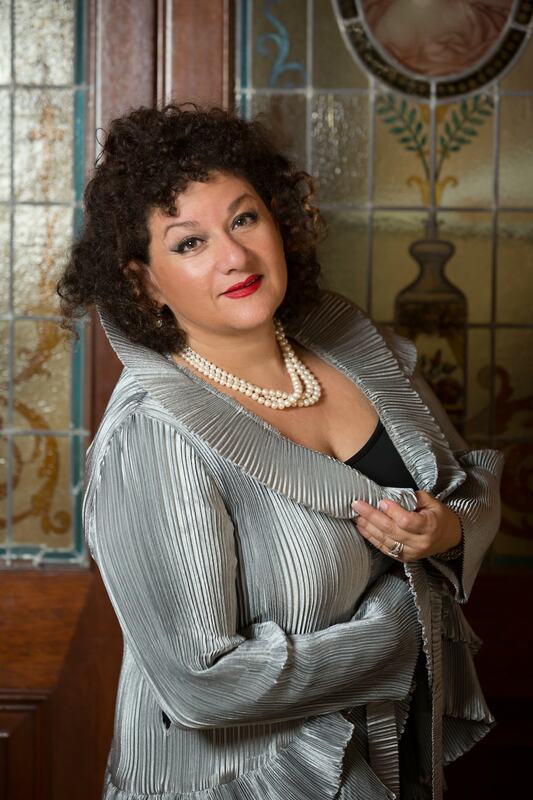 Please feel free to use these photos to responsibly and respectfully promote Sharon Azrieli.